I’ve now been blogging for over 10 years and I’ve also written plenty of other news articles, appeared on TV, radio and in podcasts, and done whole rafts of talks and events as well as writing a book (here’s a huge list of links to things I have done) and consulted for plenty more too. I do this because I enjoy it and I think it’s very important for scientists to help engage with the public and explin what they do and what they have learend and why (and even more so when it’s research based on public money). It’s nice to get recognised for this kind of work but it is not why I do it. However, at least some of this work is now undertaken as part of my job at Queen Mary University and so I need to try and get a handle on what I am actually achieving. So, as a result, I have a small but very important request. If you have literally 1 minute and have read my book, seen one of my talks, read a blog or article I’ve written, listened to a podcast I did, saw a TV show I consulted on, sent me an e-mail that I replied to, chatted to me at science festival, or really anything at all from my outreach programs, please do fill in this tiny form. It’s really important for me and does take seconds. Please also share this far and wide with friends and family, I know I have hundreds of subscribers to this blog but my book has sold over 10 000 copies and some of my videos or podcasts I know have had audiences in the 100 000s so I really hope this message can spread far and wide and reach those who do not read this blog. I don’t ask for much on here, so please spare me a minute of your time to fill this in and to share the link, retweet it, post it to a messageboard, or anywhere else some people may see it who like their dinosaurs. Becuase writing the Musings annd being on Twitter (and perviously doing the FLugsaurier blog and pages, and Ask A Biologist, and The Lost Worlds for the Guardian) isn’t enough, I finally decided to start up a proper page on Facebook. 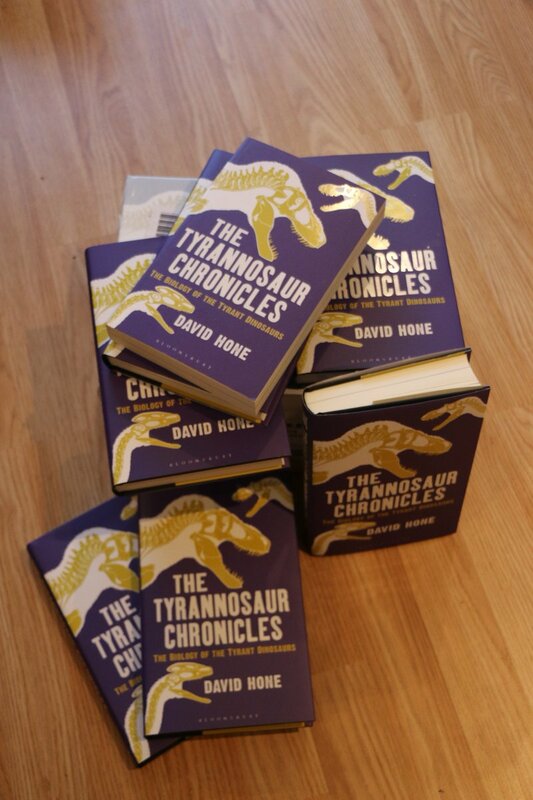 So if you want to follow me there and post soem dinosaur stuff and get more involved in discussions and research then hope over here to Dave Hone’s Dinosaurs page. 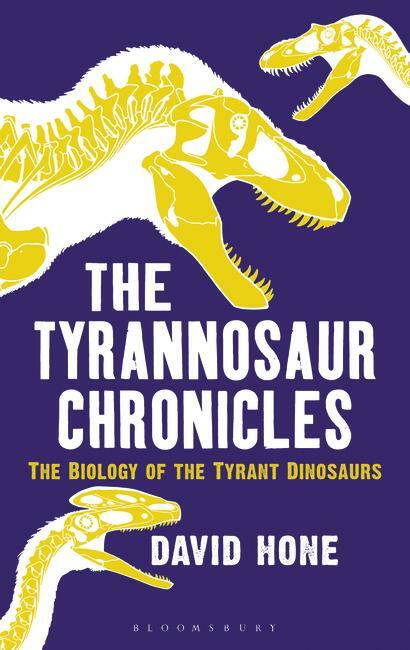 I’m still doing other outreach things like talks, consultations for documentaries and podcasts (here’s a very recent one on pterosaurs) and I’m writing a second book so there’s still lots more going on. But this new page will, I hope, allow me to engage with a different audience in a different way so do please go over there and like the page and share it around. So once more I’ve been doing outreachy stuff that’s not just the Musings and so want to spread the word on the off-chance that some of my readers will want still more Hone-generated ramblings. First off, The Lost Worlds over at the Guardian still keeps on going and I’m still posting material there regularly. However, they have just updated their name and so any old links may no longer work and so you’ll be wanting to use this link now and update any you have on your own blogs etc. 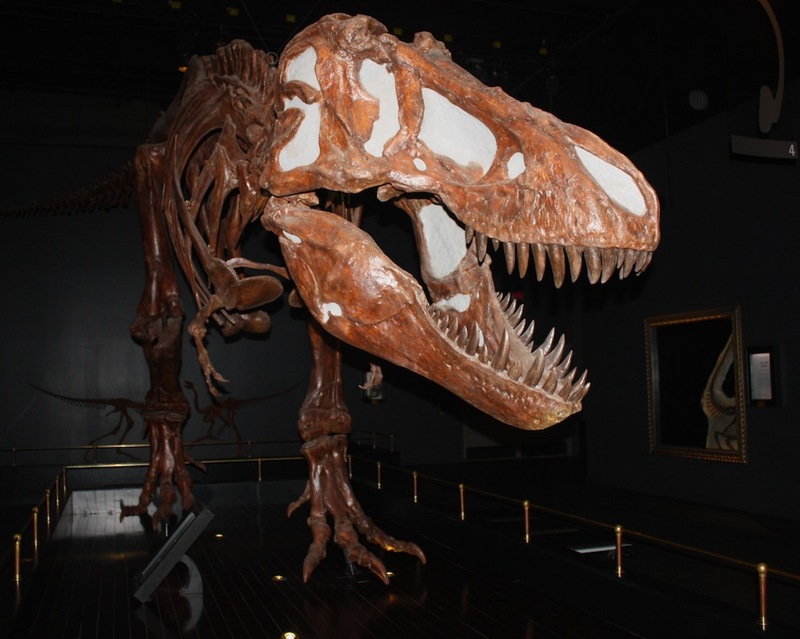 Second, I recently did an interview for the Jersey Boys Hunts Dinosaurs site, talking about my research and the advice for students and young researchers hoping to break into palaeo. Finally, I recently sat down the people from Faculti Media. This is an interesting new concept where they create short videos of researchers talking about their work to provide a platform for outreach. It was great fun to do (but tricky, although edited, it was close to being live with only a couple of takes at the thing) and I think it offers a new approach with nice little bite-sized chunks of science explained by the researchers. In my case, it was on sexual selection and socio-sexual signaling in dinosaurs and it’s come out quite well, (though clearly the camera was focused on the background, not me, whoops!). I’m about to launch a Reddit ‘Ask Me Anything’, with the screen name of ‘davehone’. Obviously I’ve answered tons of questions here before, but here’s a chance for something different. Cheers. The next few days are likely to be very busy for me and this weekend I’m off on holiday, so I very much doubt I’ll be blogging on next Monday. This is a bit of a shame as those who occasionally glance at the bottom half of the sidebar on the Musings will realise that it pretty much marks the 5th anniversary of the blog. Of course very longtime readers will know I was going for some months on the old Dinobase site before cranking up this version on wordpress, but this has for most people always been the home of my pronouncements, even if there is also now Pterosaur.net, the Lost Worlds, and various bits on other parts of the web too. So I’m naturally really rather pleased to have reached this mark, having also not too long past gone over 1.25 million hits and 1250 posts on here. It has, obviously, been a lot of work. While naturally there have been plenty of short posts (even one liners, and those of just a single image) and a fair number of guest pieces, I’ve obviously poured a huge amount of time and effort into this over the years, and I’d like to think it’s made a fair impression on a goodly number of people. 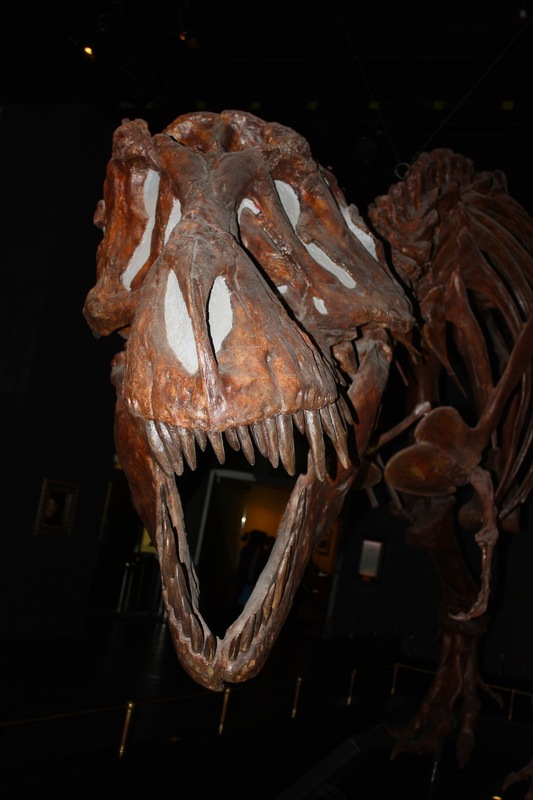 Plenty of great dinosaur blogs by interesting and talented researchers seem to have fallen by the wayside, so if nothing else I can claim a fair bit of persistence. Right, well to ‘celebrate’, here’s some pictures of a Tyrannosaurus mount from the Tyrrell that I was going to post anyway (so hardly the greatest party ever thrown really). Still, it’s hardly an inappropriate thing to include as I have done my share of tyrannosaur work and this is a neat mount. Oddly, I wasn’t too happy with the photos originally, you can’t see too many details, but I rather like the way this looms out of the murk with the animal trailing off into darkness. Although the skull looks great from either side, once you get a shot up the nose, it’s rather clear how distorted this is. There’s quite a bit of difference between the two sides and it’s obvious there’s been a fair amount of squishing to the bones to give this rather asymmetric appearance. Well, that’s it for now. Not sure if there will be another 5 years, but I’m not planning on stopping just yet and I’ll be annoyed at least if I don’t reach 1500 posts having gone this far, though with my other commitments, it may take a good long while yet. Regular Musings readers might have noticed that I do, technically, have a research page on Google. I set it up a few years ago more or less as something a bit more formal to hold records of what I’d published etc. in the days before Google Scholar metrics and which was more public than an Academia.edu profile and rather less blog-like that, well, this. I have updated it from time to time, but never found much use for it, and didn’t have the nous or time to turn it into a more ‘proper’ (and at least nice looking) site. Doing an update the other day, I spotted a file upload option which I must have either overlooked or ignored previously. I have a for a while been looking out for a way to make my papers publicly available but really didn’t have the incentive to start yet another site just for that, and if I’d realised I could have done it on the Google pages I’d have done it years ago. Still, water under the bridge, they’re now all up. So, if you go here and scroll to the bottom of the page you can download (nearly) all my papers. Some are still ‘in press’ so I don’t actually have anything I can upload, though as a bonus, there’s a couple of extended abstracts and unreviewed comment-type papers in there too. Hopefully it’s pretty clear what they all are, but regardless, the real issue is that they’re now accessible so go ahead and read ’em. I do have a couple of bits lined up for the Musings over the next week or two, including my traditional end-of-year roundup. The Lost Worlds has been rather more quiet of late than I’d have liked owing to massive teaching commitments. These have finally cleared up, leaving me time to err, catch up on all the work I’ve let drag owing to the teaching commitments, so blogging is still a bit behind. On the upside, I did find time recently to record an interview with the Palaeocast guys and you can catch it all here. 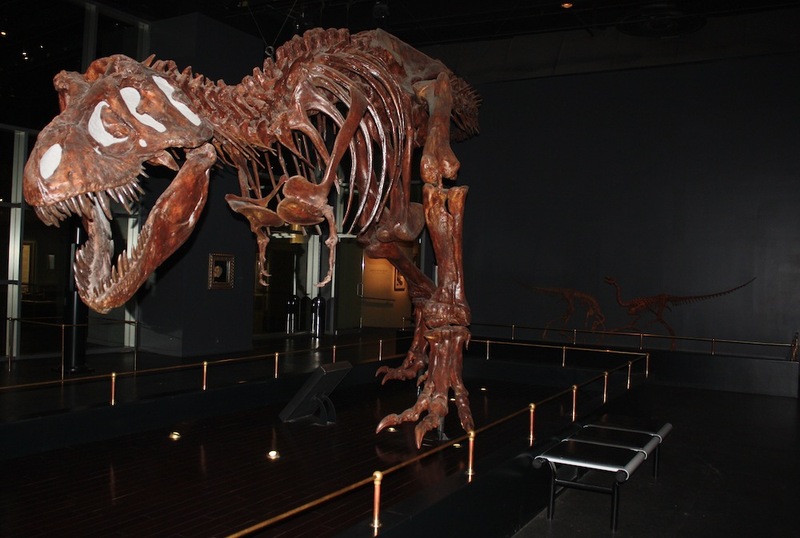 It’s a potted history of my research and with some thoughts about sexual selection, feeding behaviour in theropods, the great rush of Chinese fossil discoveries and sci comms material like Ask A Biologist. So in the absence of more text-based stuff, drop on over there and have a listen.